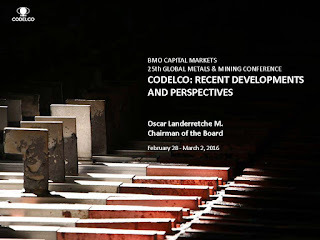 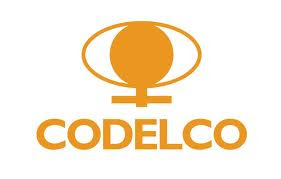 Corporación Nacional del Cobre de Chile, Codelco is a Chilean state owned copper mining company. 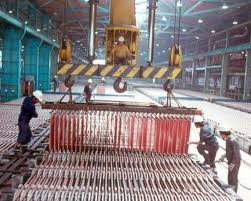 It was formed in 1976 from foreign owned copper companies that were nationalized in 1971. 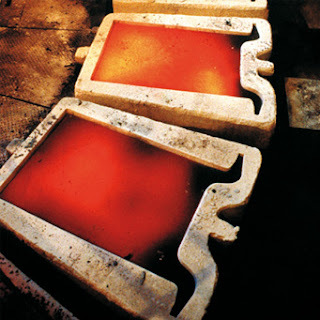 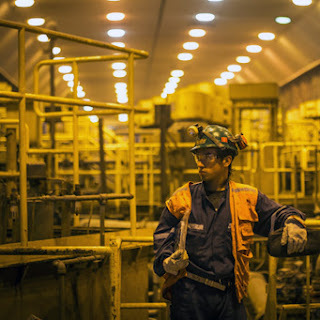 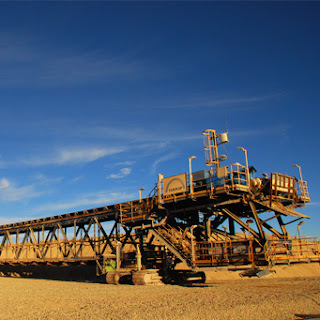 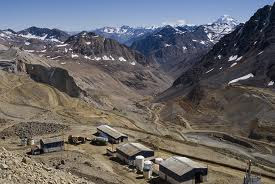 Chile is the world's largest copper producer, with an annual production of around 5.5 million metric tons. 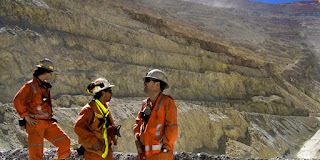 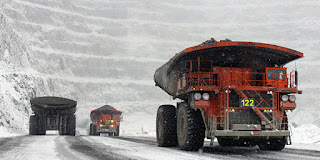 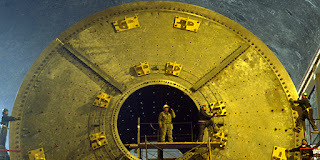 Codelco is the world's biggest copper mining firm, accounting for about 11% of global production. 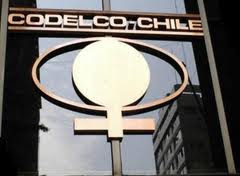 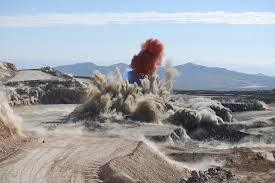 Chile’s Codelco, the world’s No.1 copper producer, posted Thursday (in Spanish) a net loss of $ 1.4 billion for 2015 related to asset impairments and a sharp fall of prices for the red metal. 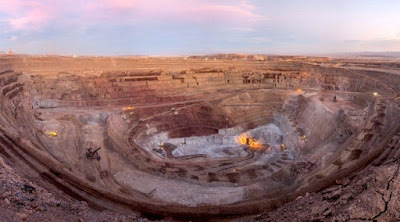 The company, which produces nearly 11% of the total global copper supply, booked $2.4 billion in write-downs, and said the results were its worst bottom-line figures since it began issuing earnings reports in the early 1990s. 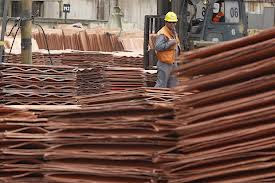 Delivering the results, president executive Nelson Pizarro, said he believed 2015 was the worst year ever for the state-owned company, citing the sharp drop in metal prices as the main reason for it. 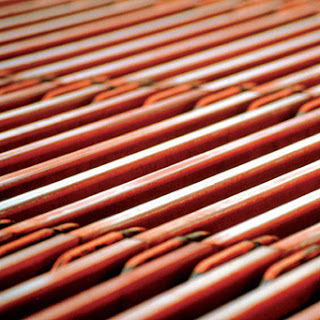 Copper prices fell over 20% last year, while molybdenum dropped 40% and silver about 18%.